fog-beat and psychedelic city mantra. titled 'Past, Present & Future'. to the point of overload, before collapsing into raw, feral carnage. is the run time: 38 minute run time for one track. You take a deep breath. more a conjuring than a recital. 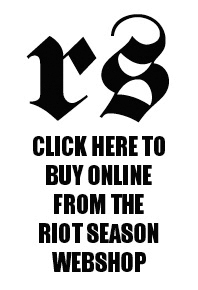 Riot Season release strangely relaxing. contrast to the doomy start..building and building, the tension is palpable. It all climaxes in a glorious cacophony of guitars, drums, screams and fuzz. vegetables at your naked, spasming, vertically hung torso. 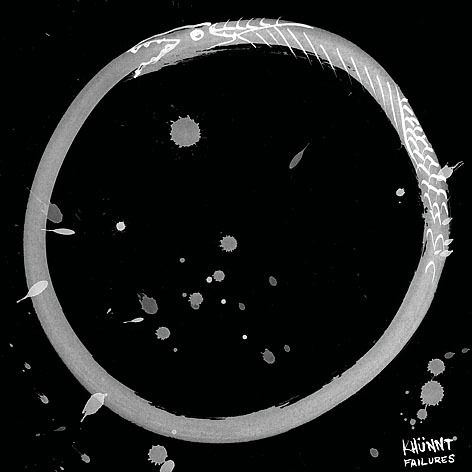 2014 self-titled album (Khünnt, obviously). steel armour crashing into harsh metal. in whatever genitalia you may have. and throb into existence like a fat lip. to realise it’s not one to listen to in the morning on your commute to work. and vile. I wouldn’t have it any other way.